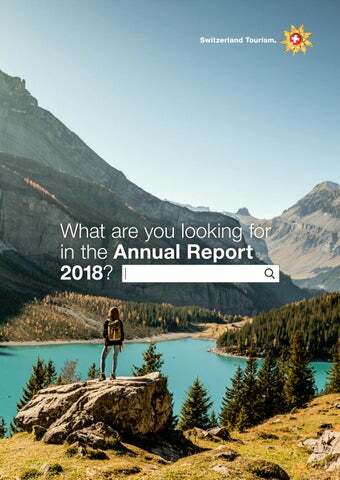 What are you looking for in the Annual Report 2018? Our Annual Report 2018 is being published exclusively online. 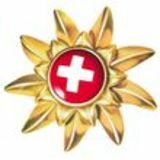 At report.stnet.ch you can use the search item of your choice to find all the information you need – ranging from the balance sheet through to campaigns. You can also get an extensive overview ­ via “Display themes and keywords”: sorted either alphabetically or by section.